RatePlug is a complete home loan marketing platform that helps you generate more opportunities direct from your agent’s MLS listings. 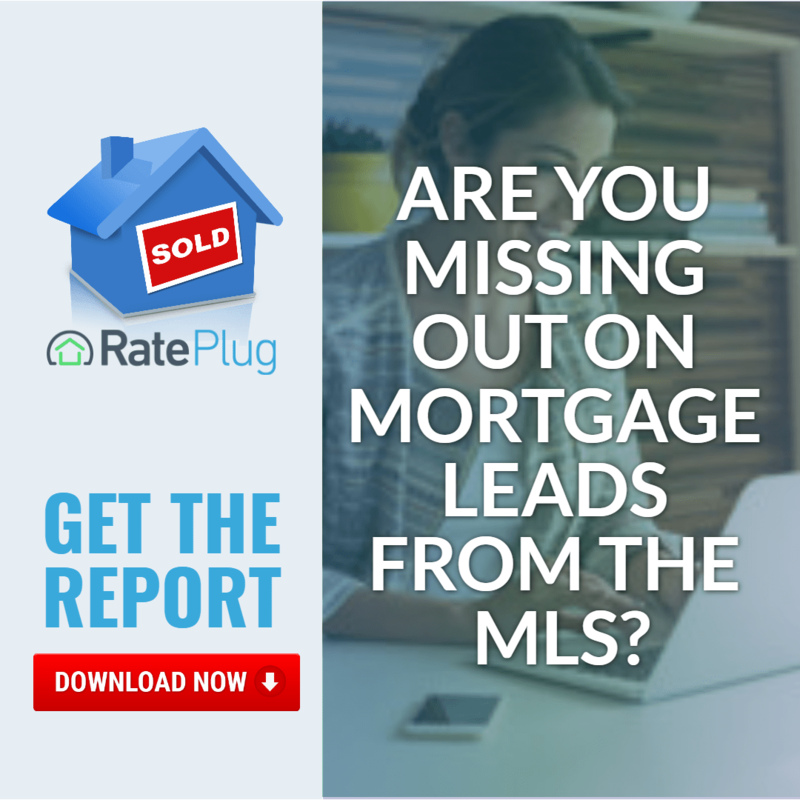 In 2016, RatePlug displayed loan rates on more than 115 million MLS property listings. The best way to market is via the MLS. 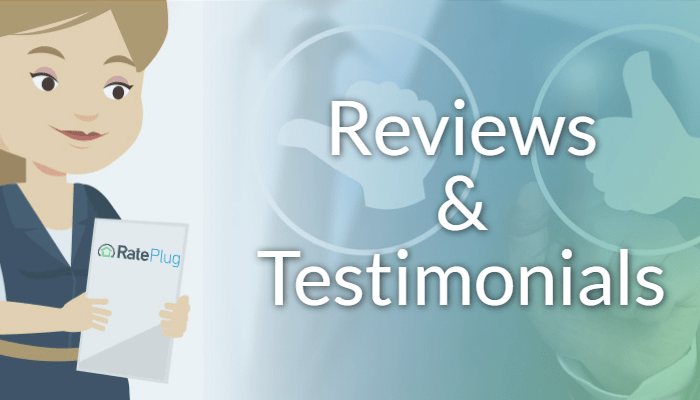 With RatePlug, your picture, logo, and contact information are right there in the property description the buyers have as they tour the property. 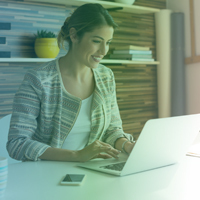 It’s like you’re there when they say “let’s make an offer” – all for less than $40 per month. 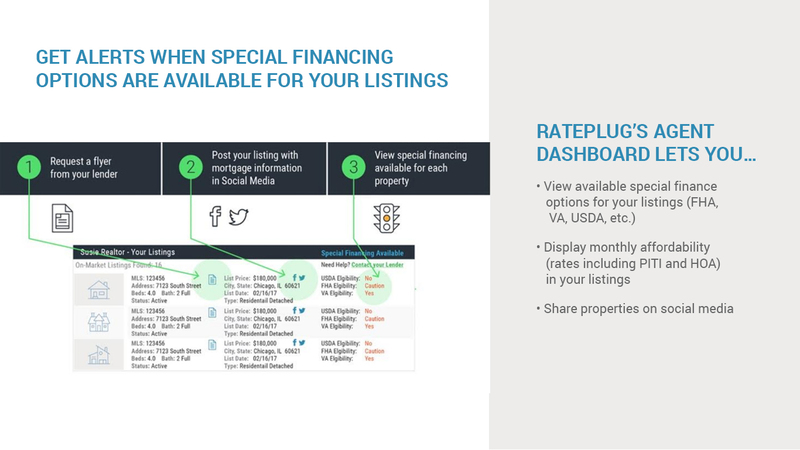 With the broadest reach in the industry, RatePlug is more than an advertising platform and more than a loan cost calculator – RatePlug helps lenders supercharge their referrals, better qualify buyers and close more business with a world-class set of features. RatePlug is a loan officer’s secret weapon because it combines all the tools a loan officer needs to expand their business: real estate agent co-marketing, listing promotion, automated flyers and a world-class agent referral network that accelerates deal speed – loan officers and real estate agents that use RatePlug accelerate “contact to close” by 15% or more. Q. So how does RatePlug work? A. RatePlug connects agents and originators with every property listed in the MLS. When agents connect with lenders to participate in RatePlug, the result is the 4 bedroom 2.5 bath home isn’t only $225,000. It’s $1,375.87 per month including principal, interest, taxes, and HOA. Your current products and rates are used to calculate affordability. When your connection is the selling agent, RatePlug will alert you when a property goes to contract. Be proactive, become the go to lending partner for your RatePlug connected agents. There’s more, RatePlug includes a flyer system and is fully FTC-MAP, TRID, RESPA and TILA compliant. RatePlug is the complete home loan marketing platform that helps lenders generate more opportunities direct from your agent’s MLS listings.